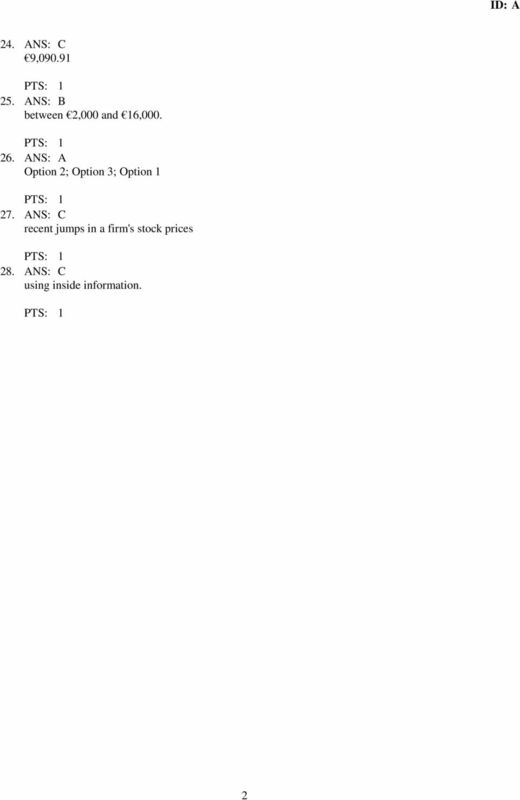 Download "BPE_MAC1 Macroeconomics 1 Spring Semester 2011"
Answer: Long term, because it is more likely that you may need to sell the long-term bond at a depressed price prior to maturity. Money Market. The money market is the market for low-risk, short-term debt. 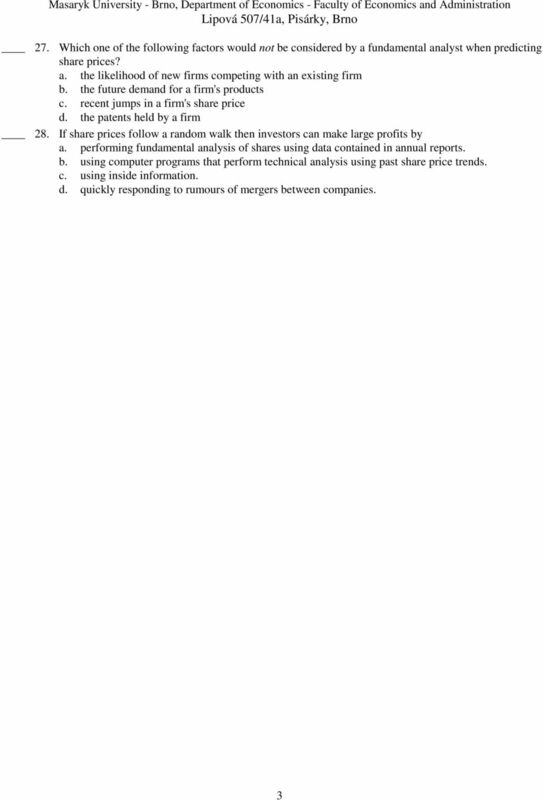 The relationship of accounting ratios in balance sheets Accounting Ratios are the ratios show the relationship between accounting data in a balance sheet, profit and loss account in a particular organization. Popular and controversial banking products for households in Norway Gunnar Almklov 1 1. Introduction In the past three to four years, two new banking products have grown very popular among Norwegian households. 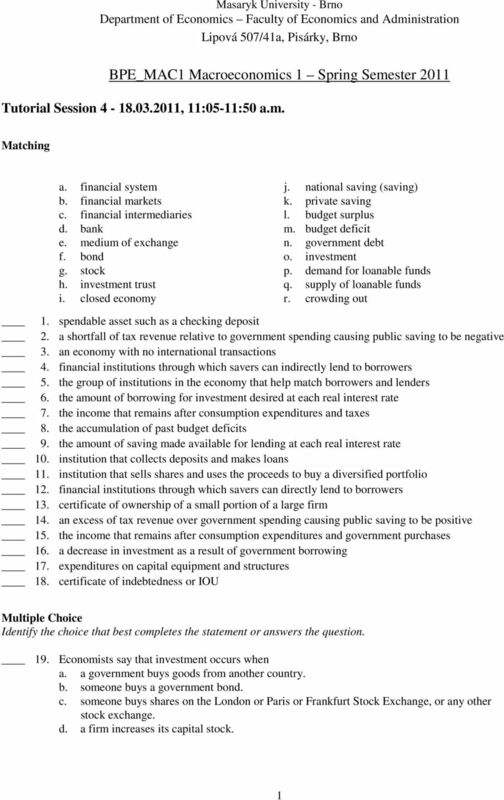 Note: Each multiple choice question is worth four (4) points. Problems 18-20 carry twelve (12) points each. 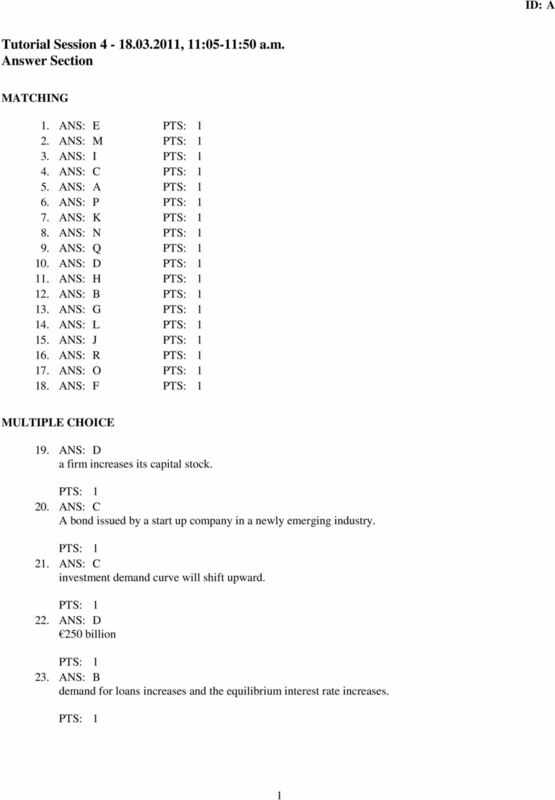 Money, Banking, and Financial Markets (Econ 353) Midterm Examination I February 7, 2002 Name SSN Note: Each multiple choice question is worth four (4) points. Problems 18-20 carry twelve (12) points each.